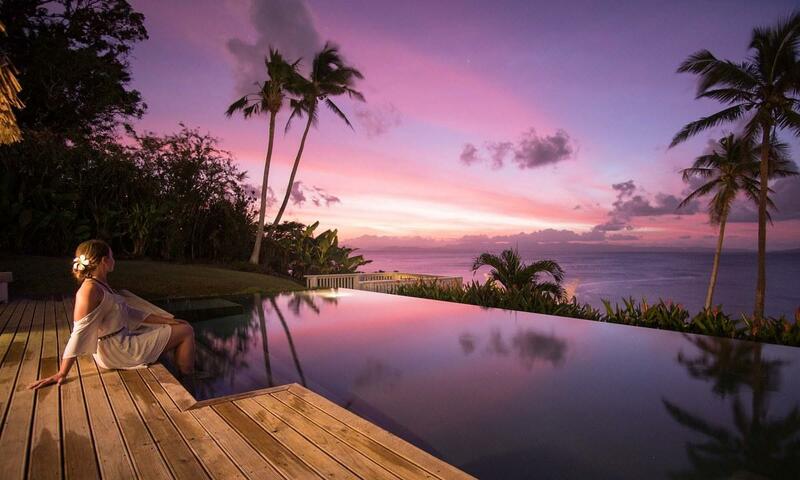 There is absolutely no better way to spend your long-awaited honeymoon or a romantic getaway than with the private vacation villa rentals of pristine Fiji. 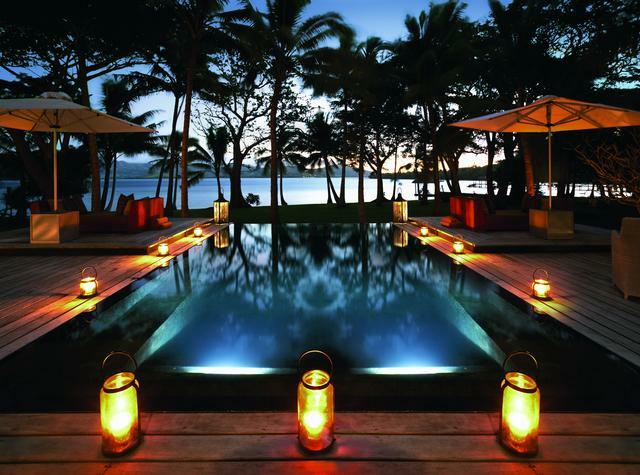 Fiji villas have long been the most luxurious places to stay in all of the South Pacific. 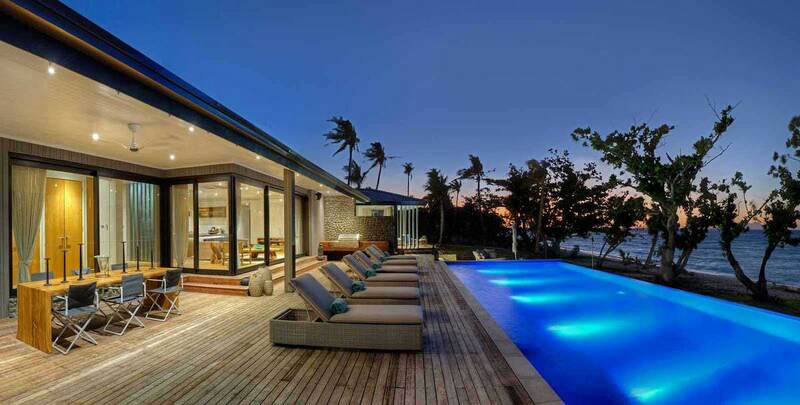 View our Fiji villas below and make an inquiry online to secure it for your desired dates. 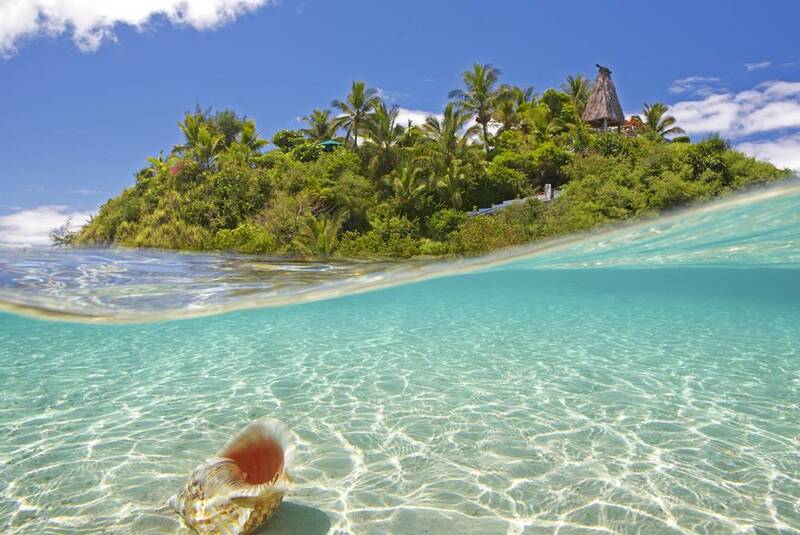 Fiji has long been sought after as a tourist destination, drawing travelers to its many idyllic islands with emerald blue lagoons, white sandy beaches, tropical climate and friendly relaxed people. 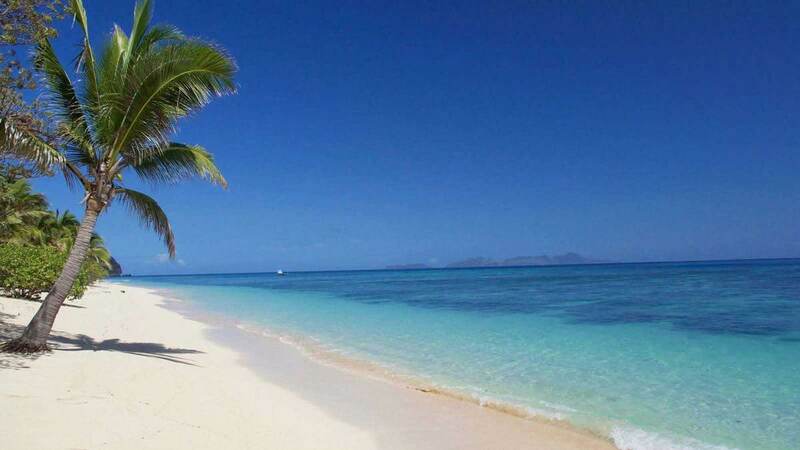 With palm trees swaying in the breeze and the warm waters of the South Pacific Ocean at your feet, in Fiji you can completely relax in your own tropical island paradise. 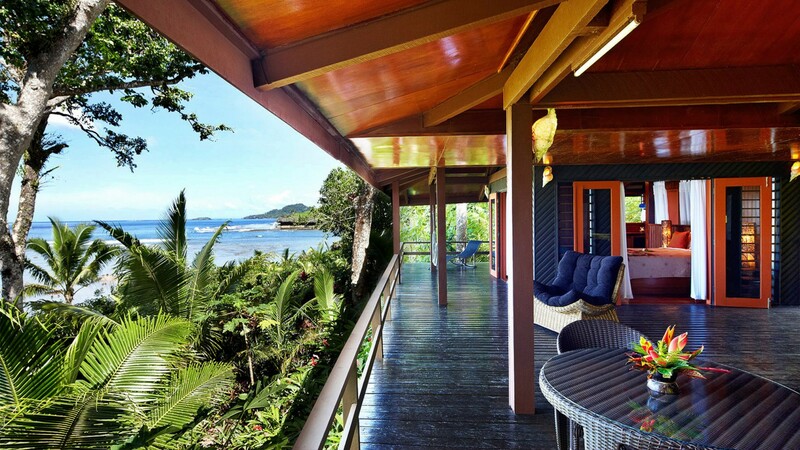 The most exclusive, extravagant private beachfront Villa in the South Pacific. 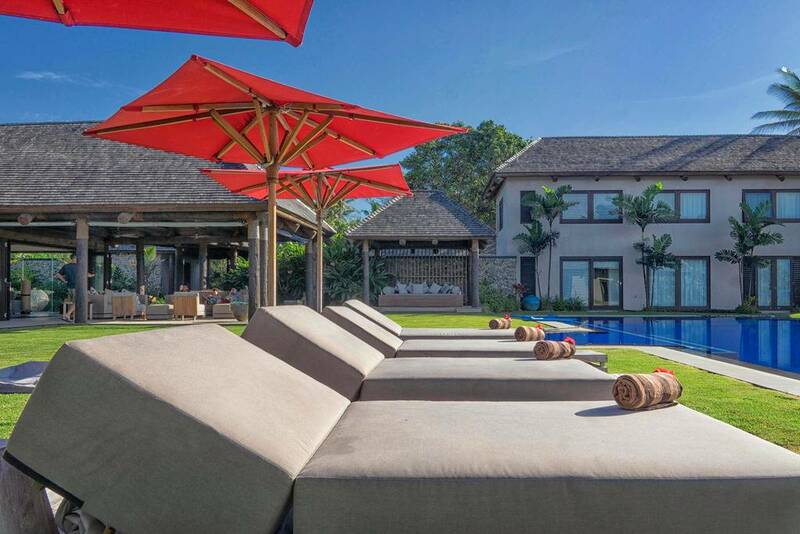 Set on two splendid acres Villa 724 is your own secure private sanctuary. Welcome to a tropical paradise that truly lives up to the word. 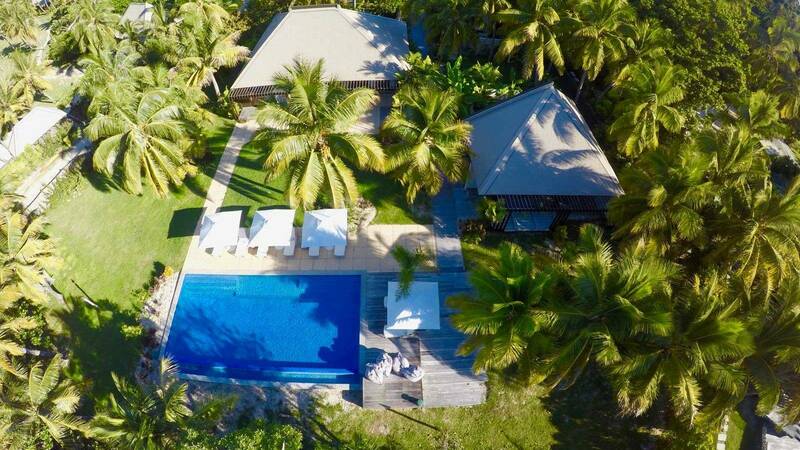 Taveuni Paradise Beach Villa 733 is undisputedly not only one of the most luxurious resorts in the whole of Fiji, ultra exclusive. The house is located amidst delightful tropical gardens and overlooking a sandy secluded beach with sun lounges and a hammock. Experience the magic as you watch a beautiful sunset, hear the waves. Villa 711 is a unique and unforgettable 5 star destination. 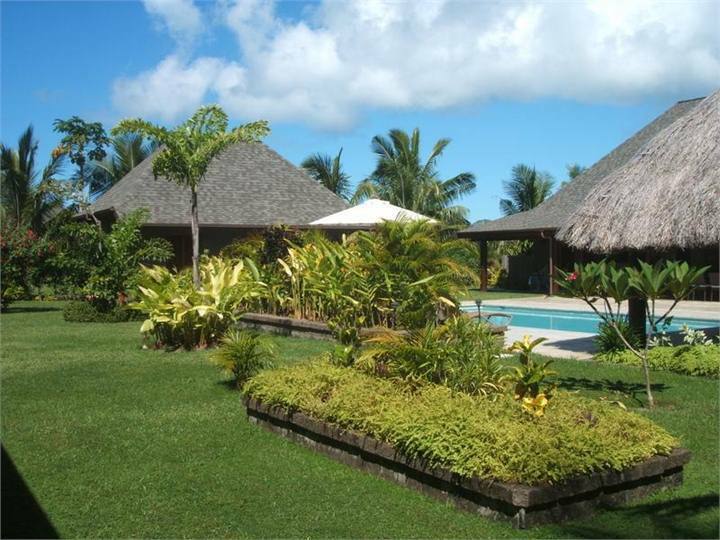 Discreetly hidden in the Mamanuca Islands, just 10 minutes by helicopter from Nadi International Airport. 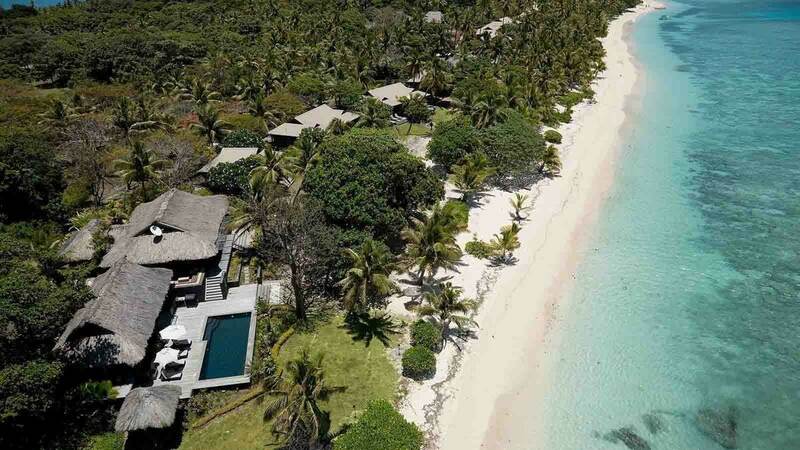 This stunning 14-acre Private Island Retreat offers a maximum of just eight guests, the ultimate luxury castaway private Pacific island experience, on an exclusive-use basis. The resort is a luxury private island escape with only 28 villas and 2 private residences. Home to soft sandy beaches and clear blue waters, the resort welcomes all guests including families. This is the estate’s largest and newest private residence. 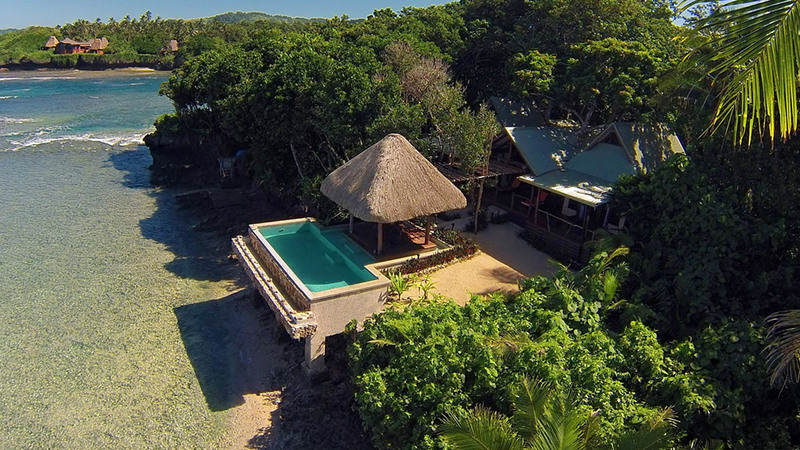 This grand and unique residence is located on the beach front, on north facing Yasawa Beach. You are on an island surrounded by water. Located on the beach and set across three pavilions, this villa gives up to eight guests the opportunity to experience the ultimate in privacy and sophisticated island life in your own compound. With sweeping views of the warm waters, lush jungle, and white sand beaches, you will never want to leave your luxury villa rental. Browse our listings for a private villa that is sure to suit your vacation needs and your budget. Contact us with your perfect beach getaway plans and we'll find the perfect villa to suit your vacation villa needs.